Panda presents Tyke. Tyke is the fresh signing to Twisted Individual's Grid Recordings. Before writing bass music, Tyke used to be a graffiti artist tagging his name all around London. Replacing the spray can with the music sequencer at 15, while leaving home, Tyke began writing Drum and Bass tracks and after two years was picked up by Planet Phat Records' Olly who supported and guided him the way into playing at many radio stations and clubs such as Herbal in London. In 2008, Tyke released his first record on Source Recordings and soon after a 12" on Muzik Hertz. Now finally signed to Grid Recordings, his future seems laid out for him. 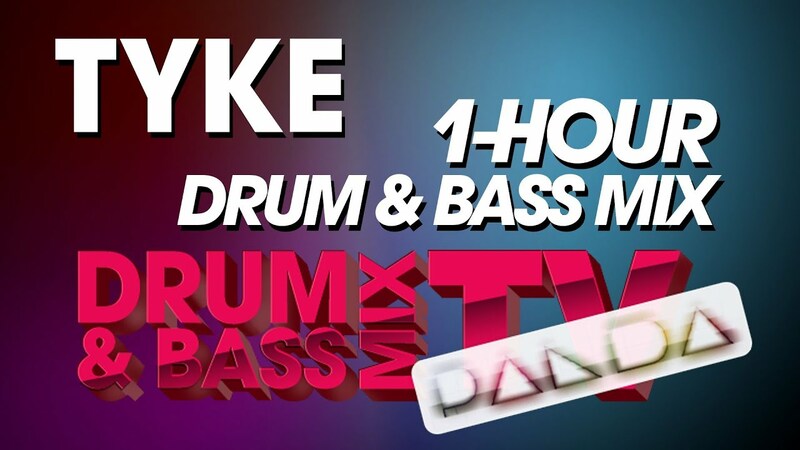 In this mix, Tyke mixes 34 of his and friends' latst tracks in 1 hour. Lock in and leave your appreciation for him in the comments section!